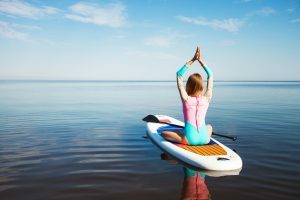 Red Paddle Co does it again with the release of the 2017 Red Paddle Co. Explorer 13’2″ x 30″ Inflatable Paddleboard Package. 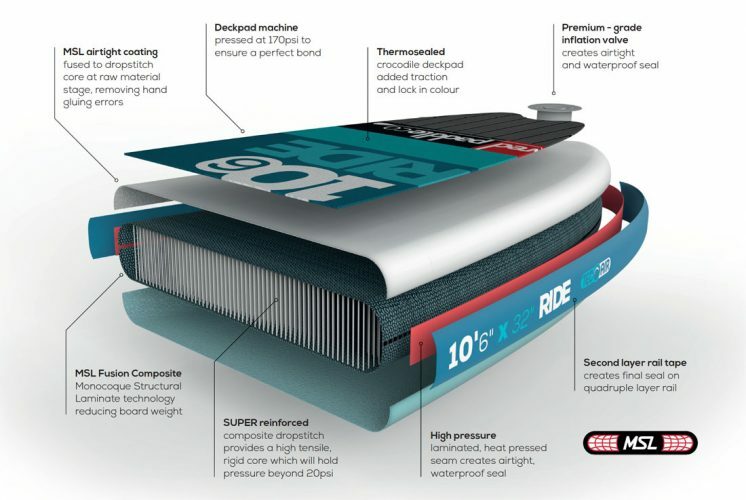 At 13’2″, this board gives you enough space to carry extra gear without compromising the ride. 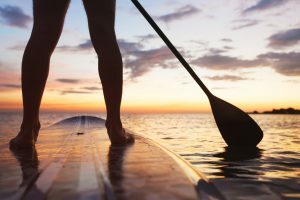 The 2017 Red Paddle Co Explorer provides a fast paddle, carrying capacity, a super stiff ride, and still stays stable under load. Perfect for any outdoor excursion. The fact it comes with the Titan pump, a Red Paddle Co. backpack + waterproof phone case and a Vamo 10′ coiled leash just sweetens the pot. Like its predecessor, the Explorer board has a removable fin, a nose runner fin to aid tracking in side winds, and two rear runner fins to cancel out “tail drift”. 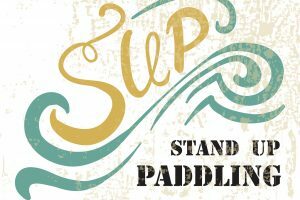 Packed up in the provided back pack makes it an easy SUP to take on the go and shows why Red Paddle Co makes some of the best stand up paddle boards. 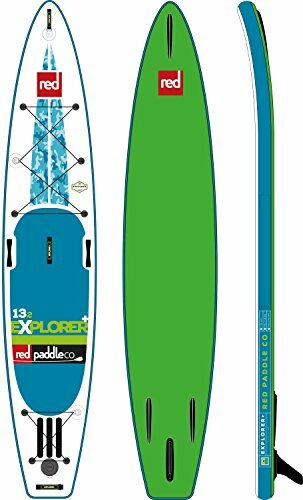 The 2017 Red Paddle Co. Explorer will knock your socks off! Get it before they sell out! Check out the break down of the board below. High tensil rigid core, air tight coating, and a premium-grade inflation valve makes the Explorer highly durable. The MSL fusion technology saves almost 2kg in weight and yet still provides a stiffer feel at lower pressures. Even loaded with gear, the Red Paddle Co. Explorer has performant gliding with its long outline and stabilization fins. The 150mm thickness also makes for high buoyancy and superb stiffness. Multiple cargo tie-down sections allow for a large quantity of gear to be carried on the nose and tail. 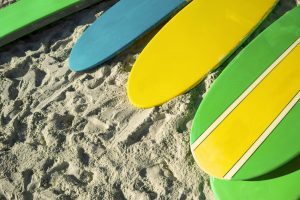 You can definitely get moving on this board. The rocker in the nose is just enough to take on any wind chop although you may notice chop hitting the nose due to the low profile rocker. The diamond cut, non-slip EVA deck pad is positioned in the right place and for 2017 they have added an extra screw thread that is compatible with RAM MOUNTS. 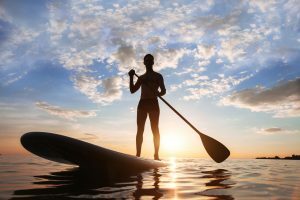 If you’re in the market for a new board, the Explorer from Red Paddle Co should definitely be on your list. 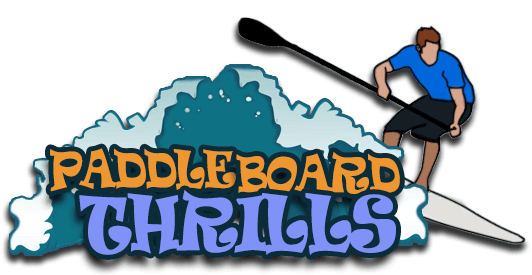 The size and stability of the board is bar none for an inflatable and the accessories provide great value. Perfect for an on the road adventurer or a family trip to the beach. 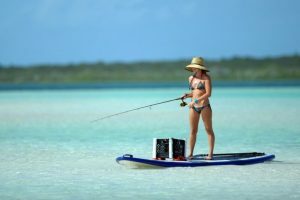 Buy the 2017 Red Paddle Co. Explorer 13’2″ x 30″ Inflatable Paddleboard Package with Titan Pump – Backpack – And Free Vamo 10′ Black Coiled Leash now.